In order to assure that consideration is given to all factors that influence the propeller design process, we have prepared the following specification. It is important to provide as much detailed information as is available at this time. All information will be held in strict confidence. Although it is sometimes possible to use existing designs, certain aircraft will benefit from a propeller that has been tailored specifically to their design requirements. 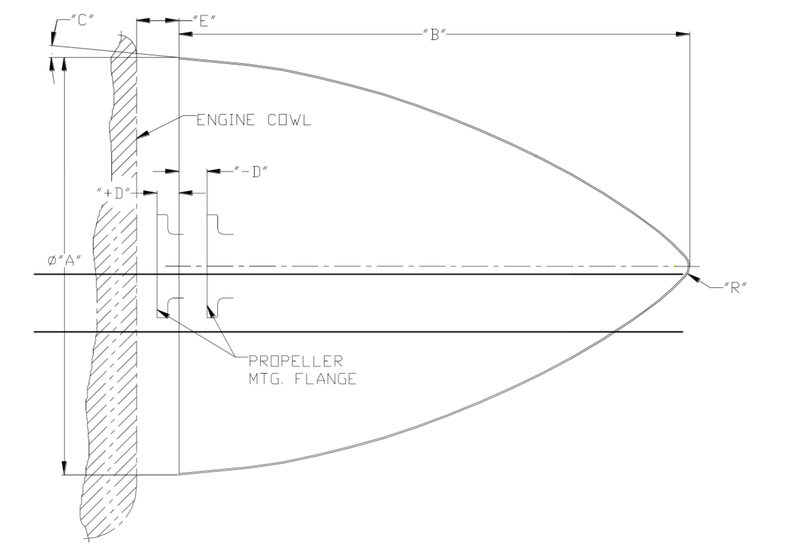 The information requested on the attached forms will help us to determine whether we already have a suitable propeller for your aircraft or if a new design is warranted. In the interest of saving both time and cost, existing propellers will be offered whenever possible. All specifications are reviewed to determine if propeller requirements are realistic and consistent with our company’s product line. If extensive development and/or testing costs are anticipated to design a propeller for your aircraft, you may be expected to share in these costs as they are incurred. Requests for products or features that are not consistent with our company’s goals may be respectfully declined. Return of this specification to Hartzell does not commit you to any expenditure nor does it commit Hartzell to participate in any program. If you have any questions regarding this specification, please do not hesitate to contact us. Any other important propeller requirements? If your cowling design is not finalized, would you like us to recommend an existing spinner design?